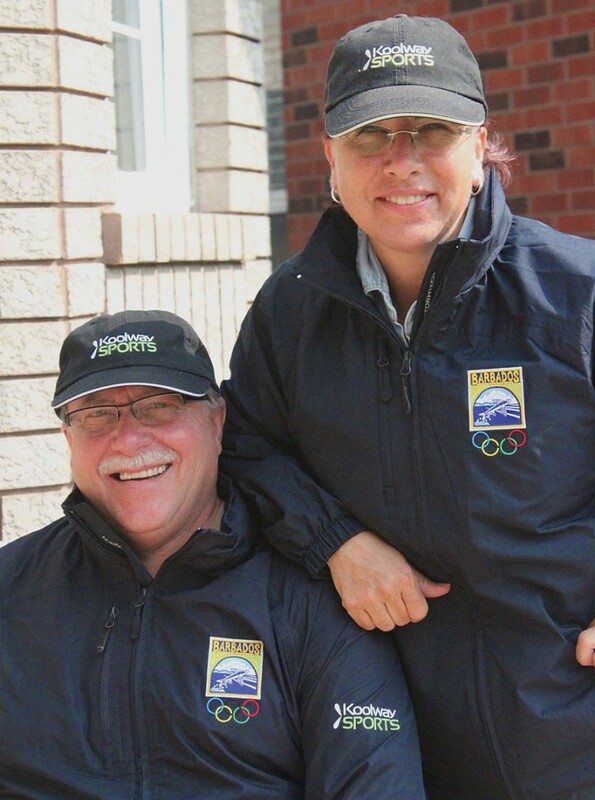 For both individuals and their caregivers, a Koolway Sports Koat helps to maintain the quality of living for people in motion. On initial appearance, the Koolway Sports coat looks like a high-end, outdoors jacket, but closer inspection reveals exceptionally clever details for our clients. The coat features include the Koolway Sports • half-back • high zippered collar • side zippers from the cuffs to the bottom of the side seam for easy accessibility • shoulder openings to accommodate contoured chair straps • media pocket • Kangaroo pouch security pocket • detachable hood • special openings for g-tubes. 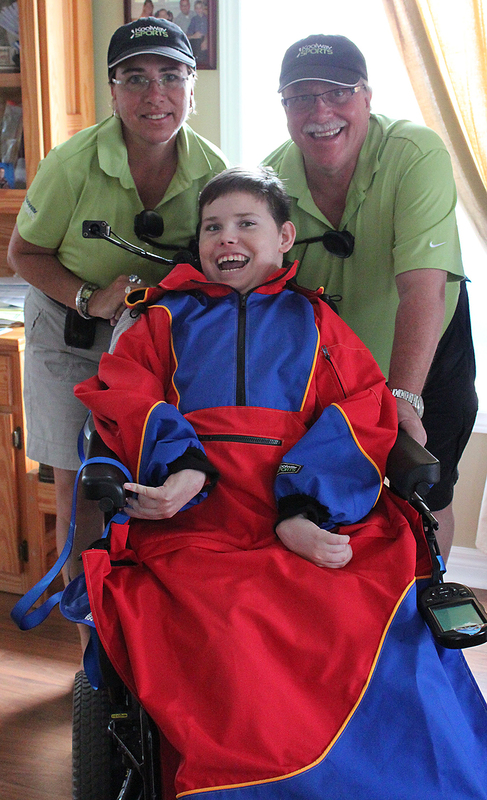 The Koolway Sports Blanket Back is an important addition to the product line allowing the individual to continue using their own Koolway Sports coat and blanket. The easily accessible blanket back zipper to the front blanket encases the legs completely maintaining the warmth of the body, while protecting the legs from the weather elements without a lot of bulk. KoolKapes were designed for the individual who needs a water resistant garment for the quick dash to the waiting transportation or for that short ride between covered areas. Ideal for schools, seniors homes and camps as a stock item. We have expanded this product to accommodate the Scooter user and the KoolKape protects the front driving controls and the back parcel basket keeping the individual and everything else dry from the elements. KoolSit-Sak is a special designed blanket with blanket back for the individual who Sit Ski’s. It features a special front opening for the required quick release safety harness and the individual is kept warm and dry with our “Powderfill” insulation and water resistant outer Commander Fabric. Koolway Sports accessories complete the outerwear line with hats, new designed mitts with reflective strips and coat protector which works with the coat design and unique coat material options.